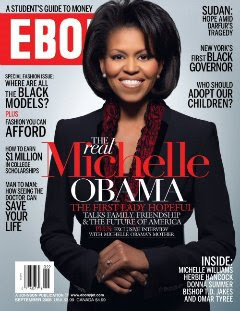 ...and Mrs. Obama on the cover for September. 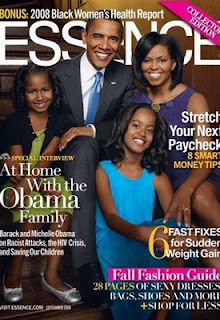 Not to be outdone, Essence is publishing a cover with the entire family. 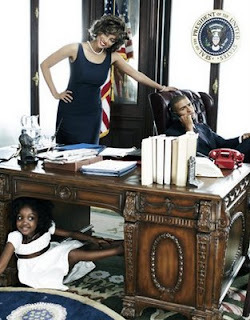 Then- Tyra Banks portrays Michelle Obama in Harper's Bazaar. Hmmmmm....? 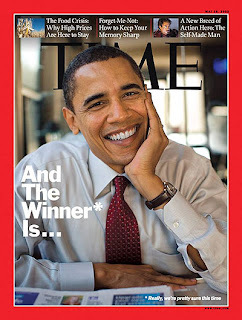 Not sure how we feel about this. I am still on the fence about Tyra doing this photo shoot. One minute I like it, the next minute I am complaining how Tyra's larger than life personality is up in the middle of something. 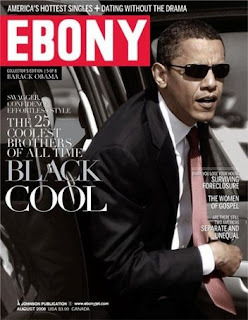 However I do think it is cool that Harper's Bazaar think Michelle is buzz worthy enough to pay homage to her in a photo spread.